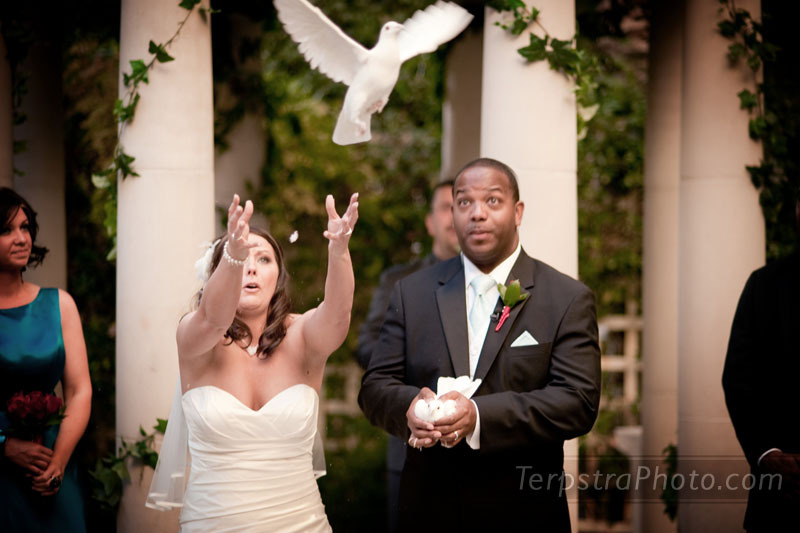 I’m excited to share some Wedding Photos from Caesars Palace in Las Vegas that I took of long time clients Jen & Troy. 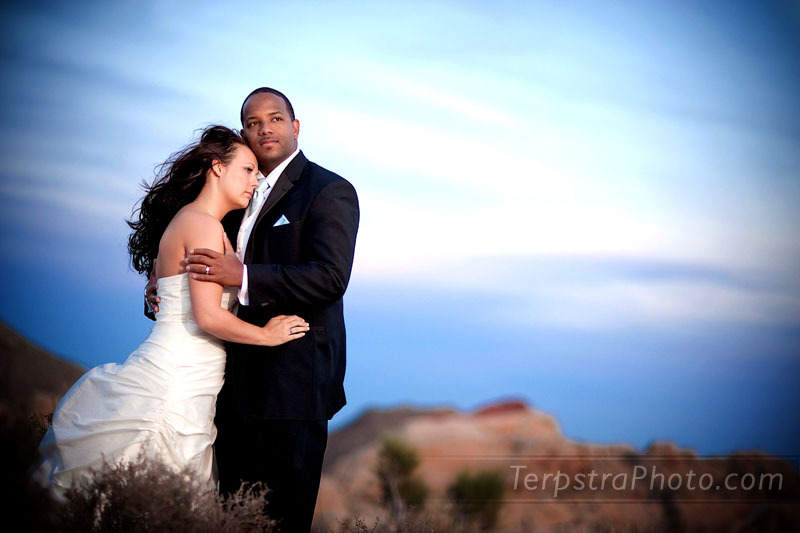 It’s hard to find a better place to plan a destination wedding then Las Vegas due to the amazing locations and non-stop entertainment for amazing photo opportunities and we were able to take advantage of wedding portraits in Red Rock Canyon for my Bride and Groom. 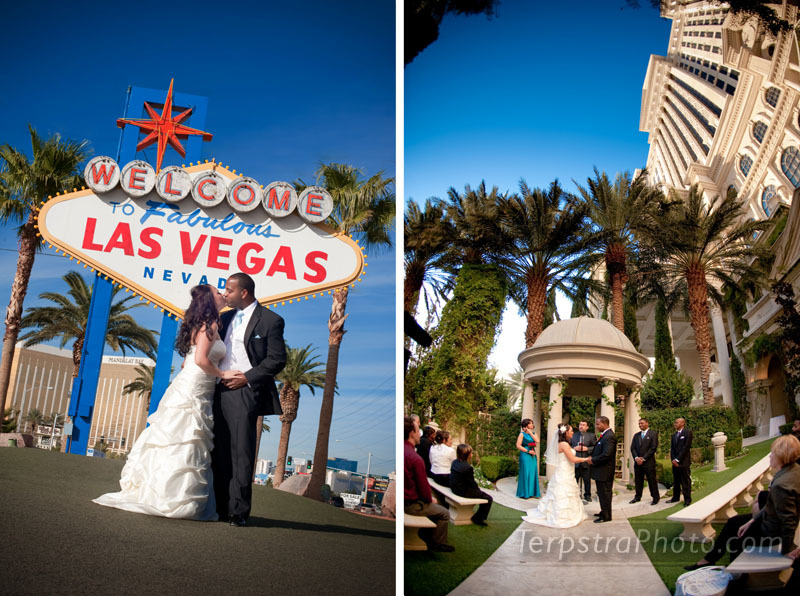 We were lucky to explore the locations within Caesars Palace the day before the wedding but getting great photography in Las Vegas is easy no matter what the time or temperature. The entire group was so fun to shoot so we went from Caesars Palace to Mandalay Bay then down to 4 Queens the next night after visiting the “Welcome to Las Vegas” sign and Red Rock Canyon. Sadly, when you bring a photographer you have to give up the “What happens in Vegas stays in Vegas” concept.